This month we are delighted to spotlight our board member Captain Thomas St. John. Captain St. John, a native of Massachusetts, has lived in the Tampa Bay area since 1981. 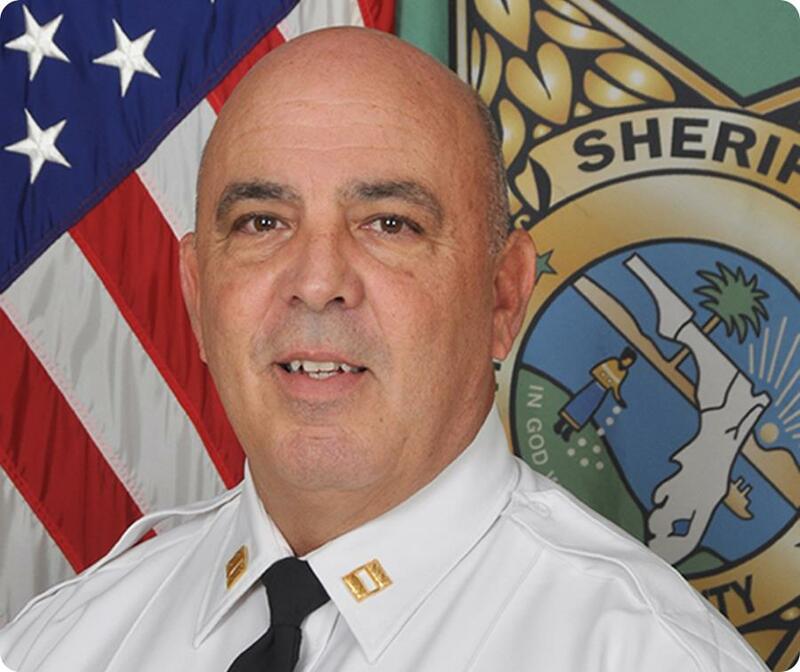 Prior to joining the Hillsborough County Sheriff’s Office, Captain St. John worked as a Pasco County deputy. Over the years he has held numerous positions at HCSO and, luckily for us, came to learn about MORE HEALTH through the School Resource program. True to our hearts, Captain St. John feels, "The education of our children is the most important thing we can do! By providing them with educational information, we can build and develop stronger, healthier kids." In speaking about his favorite MORE HEALTH lesson, Firearm Safety, he says, "If this lesson helps prevent one unfortunate injury or death, it is a success. I would love to see MORE HEALTH become a statewide initiative in every school." Captain St. John loves spending his off-duty hours with family and friends, while making time for his favorite hobby, fishing. In giving advice to our community's young people, "I would tell them to do something they are passionate about. Set goals to achieve and never be afraid to fail. As long as you learn from the failure and stay committed to your goals." These are wise words indeed. Thank you Captain for your passion for MORE HEALTH!